At Thurloe Street Dental and Implant Centre, we practise preventative dentistry to ensure we can keep your teeth and gums as healthy as possible. The basic premise of preventative dentistry is to protect your teeth from decay, avoid gum disease and to strengthen weakened teeth. 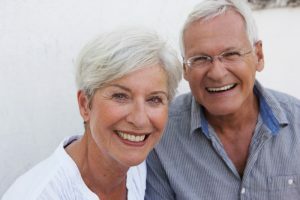 We will help to prevent such issues through deep cleaning, visual examinations, by providing fluoride treatments, and applying strengthening restorations such as filings, crowns, inlays and onlays when necessary. At Thurloe Street Dental and Implant Centre, keeping your teeth and gums healthy is our priority and staying ahead of decay and disease helps us to do so.